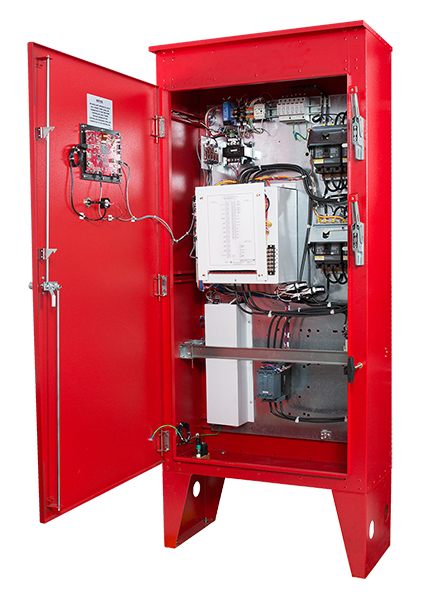 Metron will be releasing the next phase of its new “Pilot” MPT touch screen series of fire pump controllers, expected to be released May 2017. This will include the remaining models and sizes not included in the initial release early last year. The MP600 medium voltage and MP800 models will be released at a future date. If you’d like to learn more about Metron’s offerings, or if you need parts or have a service request, we encourage you to reach out to the Steven Brown & Associates team at 302-652-4722. If you are looking for installation and operating manuals, or any additional resources for any of the Metron product line, be sure to stop by our resource center and browse our dozens of PDFs.